The objectives of this paper are to show that quotative like, while relatively new to colloquial varieties of (white) English, is attested in varieties of African speech of the continent (represented by Akan (Asante Twi)) and the diaspora (represented by Anti-American African (AAA)) decades, if not over a century prior. Secondly, we show that there are similar bases for grammaticalization for Akan (Asante Twi) sɛ and AAA like whereby they have gone from showing resemblance/approximation to serving as quotatives. Thus, we provide examples from AAA and Akan (Asante Twi) to demonstrate correlations between the two quotatives using primary text research and analyses based on a variety of sources placing the putative origin of quotative like into the collective African context. In doing so, we find that both AAA quotative like and Akan (Asante Twi) sɛ are attested prior to what seems to be the relatively recent adoption of AAA’s pre-existing quotative into colloquial white American English, which is only first attested in the 1980s. We also find that quotative like and sɛ follow similar trajectories in terms of grammaticalization. 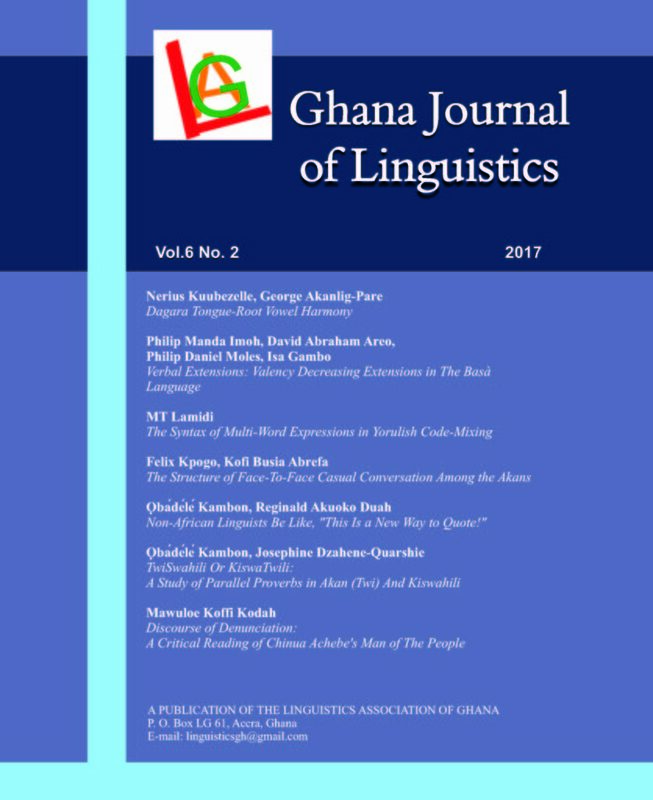 In conclusion, we argue that quotative sɛ and like represent a common African source of a similar linguistic phenomenon. The commonly used term African-American is a marker of the integrationist tradition among Black people in the United States. 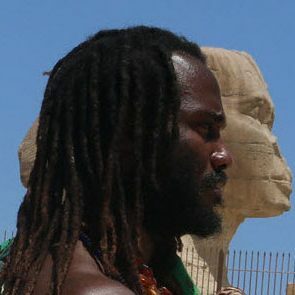 However, we are of the view that the quotative like construction – before being absorbed into colloquial (white) American speech – was more reflective of the Anti-American African tradition in which Africans consciously and subconsciously maintained a distinct African identity in the face of enslavement, oppression and Eurasian linguistic and cultural hegemony. Also, due to the pioneering work of linguists like Lorenzo Dow Turner (1949), it has been demonstrated that varieties of speech of Africans of the Diaspora have maintained aspects of African languages from throughout the continent while conscientiously and sub-conscientiously remaining distinct from Standard (white) American English – a remarkable feat considering the extenuating circumstances under which they exist. Thus, Anti-American African (AAA) is preferred to other terms in the literature such as so-called African American Vernacular English/Black English.